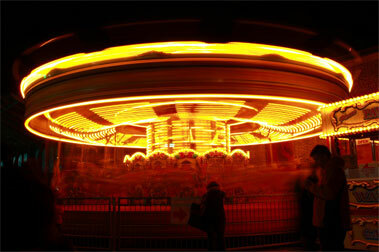 We are proud to present our authentic Vintage Carnival as part of the Halloween Spooktacular. 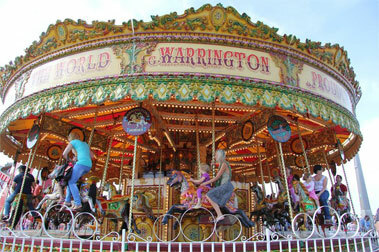 From “Galloping Horses” Carrousels, to Ferris wheels, and Helter Skelters, there is something to excite the imagination of children and adults alike. Dare to hang100ft in the sky, whisk through the air and slide in circles. Make sure you don’t miss out! Why not check out our gallery to see what we’re talking about?